416.13 sqft. - 748.52 sqft. 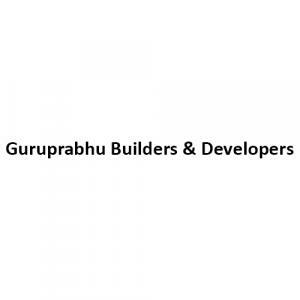 Guru Prabhu Divine Residency, a project by Guruprabhu Builders and Developers, is located at Vasai in Mumbai. Vasai has features such as beaches and an ancient fort that attract tourists. It offers 1 BHK, 2 BHK and 3 BHK apartments ranging from 416 square foot to 749 square foot. The amenities included are closed car parking, landscaping and tree planting, water conservation and rain-water harvesting. Banks, schools, hospitals, parks, grocery shops, shopping malls, movie theatres and restaurants are in the neighbourhood of Guru Prabhu Divine Residency. It is well connected to other parts of the city by local trains and buses.